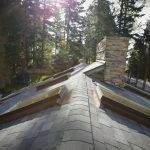 When looking for new ways to enhance roof uniqueness and appearance, you need to look no further than Tam Skylights®. These skylights are ideal for homes as well as commercial buildings and have been deemed the best performing skylights on the market. Tam Skylights® provide the pleasant quality of natural light and reduce the need for artificial light. This is even true on dull winter days. 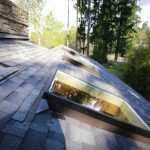 Beauty, aesthetics, energy conservation, and ease of installation are just a few reasons to choose Tam Skylights®. Tam Skylights® were designed to incorporate functionality, efficiency and beauty. Combined in the skylights are the best features of bronze anodized aluminum for the outer frame and PVC vinyl for the inner frame. The corners are TIG welded for the outer aluminum frame and FUSION welded for the inner PVC Thermo Break Frame. These features results in air and water tight welds that virtually eliminate heat loss and water leakage concerns. Their construction meets or exceeds all energy code requirements and they offer many more benefits over leading units. A layer of inert gas is trapped in between the panels to maintain internal temperature control in both the winter and summer seasons. In addition, Tam Skylights can offer further energy savings through some simple installation adjustments. When the skylight is positioned towards a natural light source, it becomes many times more effective for passive solar gain than conventional windows. We have installed such skylights for our customers for over 13 years and we are passionate about the benefits they bring! Tam Skylights are warranted against defects in material for 10 years which offers additional peace of mind to our customers. The curb mounted design reduces installation complexity and ensures a leak-free job. Call us today to learn more and receive your free estimate! 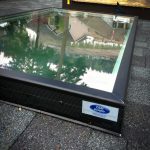 We Have Over 13 Years of Experience Installing Skylights ! Contact Us Today! Chase Construction North West Inc. is the place to trust for superior skylight installation. We come highly ranked both by our associates and our customers. Prior clients have given us a 4.5 rating on our various review sites and our trusted partner GAF® has awarded us with the prestigious Master Elite Status. We work hard to maintain our good standing and keep adding satisfied customers to our list. Chase Construction is the one to trust for your residential re-roofs, flat commercial roofs and repairs. We provide services in King County and Pierce County, along with major cities such as Seattle, Tacoma, Puyallup, Federal Way, Renton, Auburn, Des Moines and all of the surrounding cities. 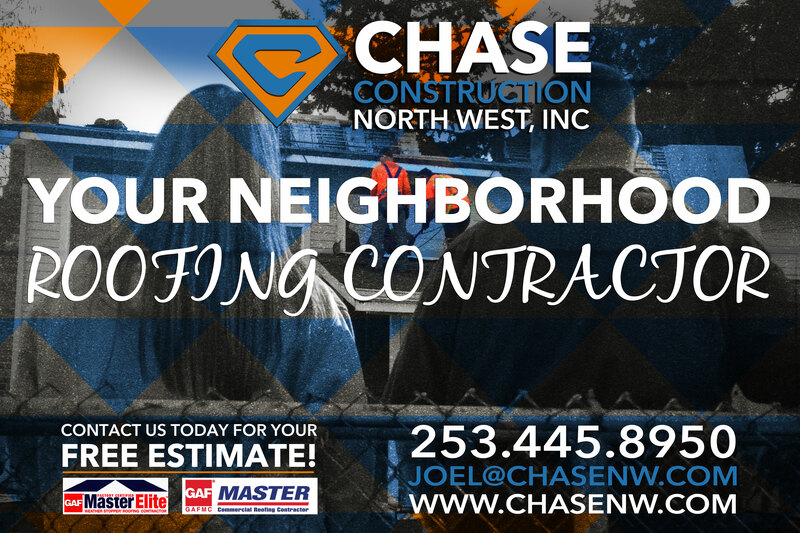 If you are in need of roofing, decking, waterproofing, or skylight installation services contact Chase Construction North West, Inc. today. Fill out our free estimate form or call us today at 253-445-8950. Thank you for considering us for your next project! Next Why does my asphalt shingle roof look discolored?